[Updated 3/5/14 5:17 pm. See below.] Digital health is an amorphous category that can encompass everything from electronic health records to fitness apps. It’s been hard to grasp the real value of some of these technologies, as Xconomy’s Alex Lash examined in detail in October. GE Ventures is trying to address that problem. 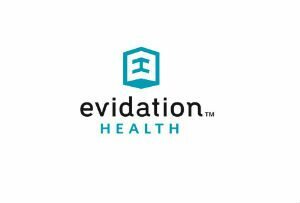 The firm announced today that it is launching a new business called Evidation Health with a $6.2 million Series A investment. Evidation tries to use data and analytics about digital health products to show the actual value of those products, in comparison to the hype, according to newly christened CEO Deborah Kilpatrick. GE Ventures, which itself launched in 2013, invested the Series A along with Asset Management Ventures and Rock Health, and first made the deal in January, according to a regulatory filing. Now, there are some new faces, such as Kilpatrick, an engineer by training and most recently the chief commercial officer at CardioDx. People from The Activity Exchange are staying on at Evidation, such as Christine Lemke, a cofounder and the head of product at The Activity Exchange, who will be the chief product officer. GE is naming Stanford Health Care, the university’s namesake academic health system, as a partner in the launch of Evidation, though it did not contribute financially. The idea for the company came out of a discussion between GE and Stanford Health Care, a spokeswoman said. 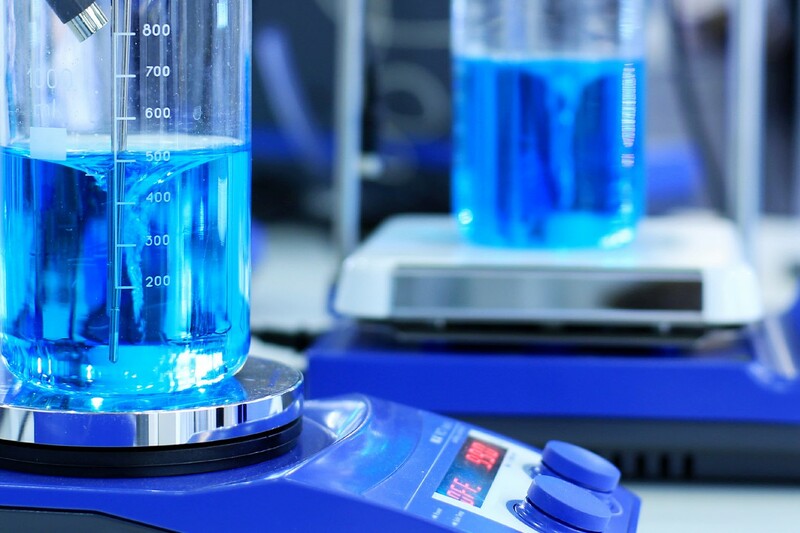 Founded in 2012, The Activity Exchange has been helping large health systems and drug developers such as Humana, Biogen Idec, and Sanofi, use predictive analytics to identify and deploy patient management strategies. Those clients are moving on to Evidation Health, Kilpatrick said. “We have digital technologies being deployed into the Humana population today to understand how you can influence healthy behavior and how you can deliver digital intervention in a way where their effectiveness is maximized in the population,” Kilpatrick said. Evidation will help its clients understand which digital health tools are best for their customers, and will also help the clients use them, she said. That digital health can be difficult to define is something that Kilpatrick says she and GE and Stanford wanted to help resolve. For its part, GE Ventures launched to deploy more capital into startups—$150 million a year, to be exact. It was received with much fanfare, hiring notable venture capitalists, including Rowan Chapman, a former Mohr Davidow VC who is now joining Evidation’s board. GE Ventures currently has more than 60 portfolio companies in industries such as healthcare, energy, software, and advanced manufacturing, Chapman wrote in an e-mail. Kilpatrick said she was attracted to Evidation because of the commitment GE has shown.